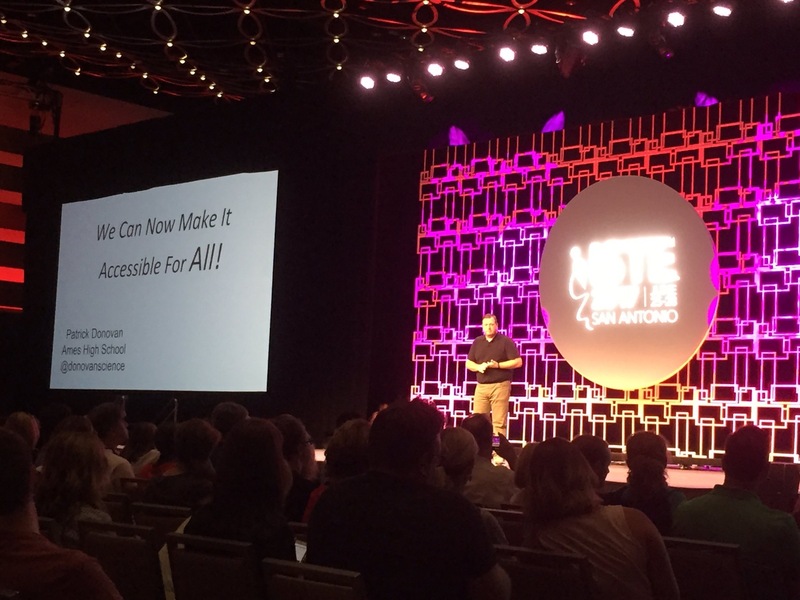 As part of my job I have to have a focus on data collection, whether that data is from students or from teachers. 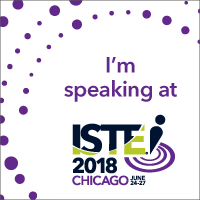 Google Forms is a great tool to collect this data and when Google introduced the ability to have custom themes last Fall, I was very happy to test this out. 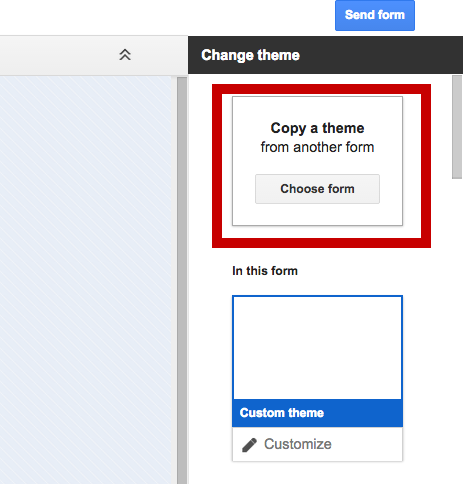 The nicest part of this feature is that you can create a theme and then copy that theme for future forms. This allows you to easily have a consistent theme you use with your forms if you are constantly asking the same group of people for information. This consistency makes it easier for people to know the purpose of the forms or the group that is getting the information. 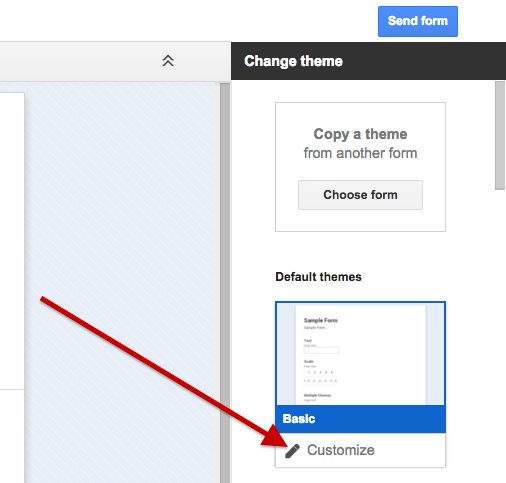 To get started with custom themes, first create a Google Form and then click on “Change theme” when you are editing the form. You can select one of the themes that are already available or you can start with the basic theme and customize it. Just click on “Customize” under the Basic theme to get started. The areas I would focus on the most are the Header image, Form background, and Page background. 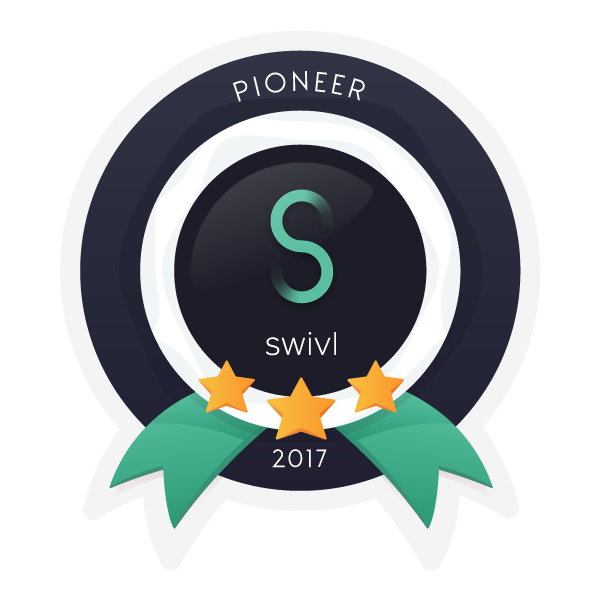 These are the biggest components to your theme as they will be the most visible to the user. Google Drawing is a great place where you can easily create your own header to use. 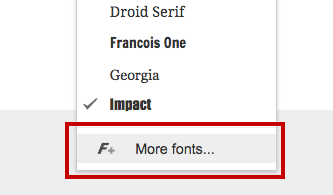 While the most common fonts are available to start with, you can find even more fonts by clicking on the font selector and then going to the bottom to select “More fonts”. You will be able to select from a wider range of fonts, such as Bangers which looks like a font style used in comics. If you need a good resource for finding some images you can use in your forms, try out http://pixabay.com/ as they have a lot of images that are free to use. 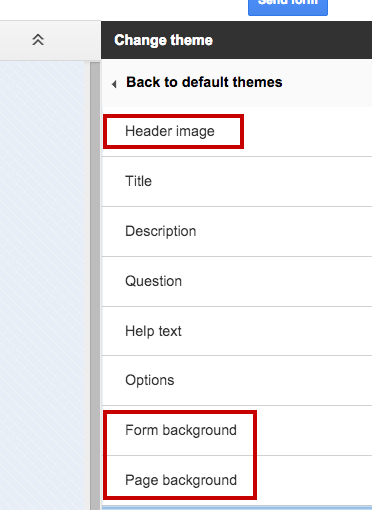 Once you have customized your theme and used it for your Form, you can always select this theme again the next time you create a Form. All you have to do is select the “Change theme” button and then select “Choose form” to select the previous Form that had the custom theme you wanted to use. Now you should easily be able to use the custom theme you want for your classroom or for your work with other teachers.